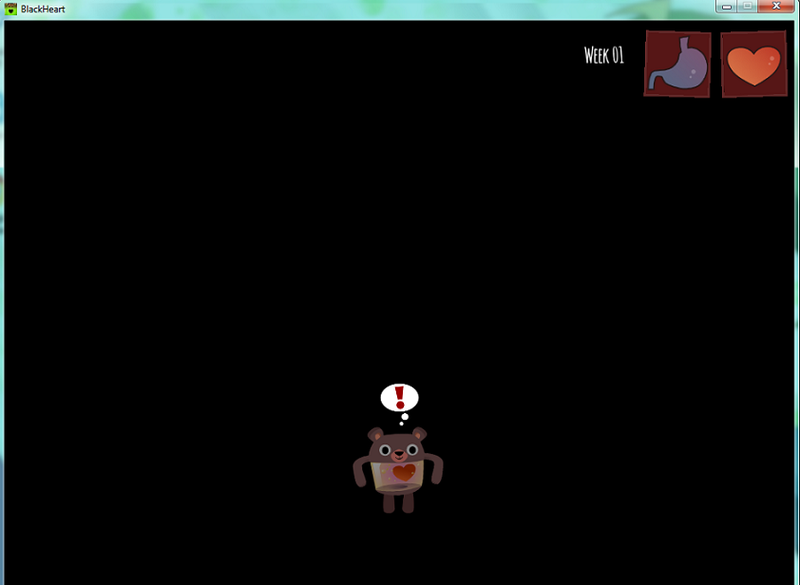 I don't know why but when I try to play the game, everything is black except the bear, stomach and heart. Is it just me? or is it possible I downloaded an incorrect one? I downloaded the Windows one.